Today developer Joel16 has brought back a nostalgic PSP plugin making it work with the PSVITA. Check out the release notes and the download link provided below. 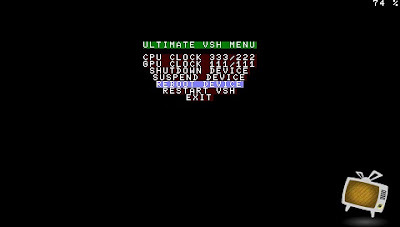 Put "uvsh.suprx" in ux0:/tai folder in your PS Vita / PlayStation TV. <3 also="" aren="" br="" but="" compared="" make="" many="" of="" plugins="" psp.="" since="" t="" tai-hen="" the="" there="" to="" use=""> Doesn't really do much, but allows you to either shutdown, suspend, reboot and restart VSH.